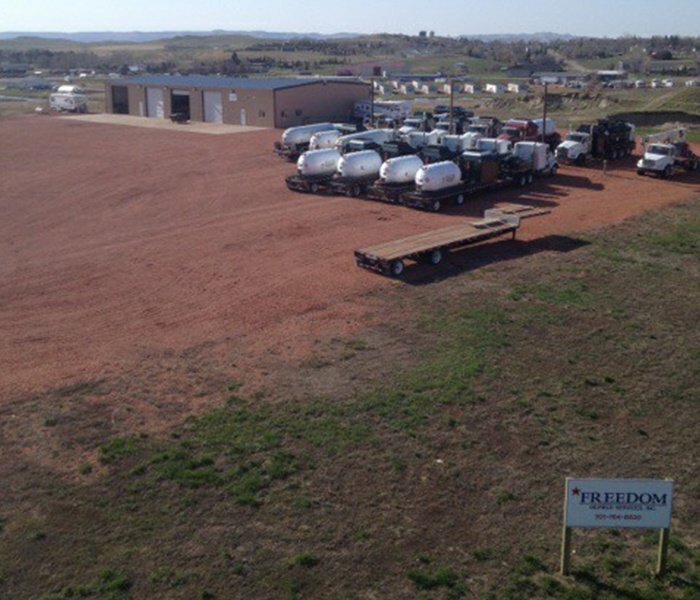 Established in 2002, Freedom Oilfield Services, Inc. offers a wide range of oilfield services in the Rocky Mountain Region and the Bakken in North Dakota, including trucking, hot oiling, pumping, and heating. 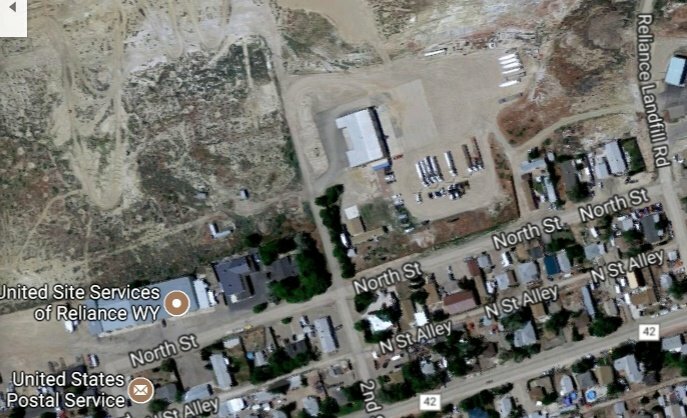 Our main office is located in Reliance, WY, and we have a field office in Killdeer, ND. 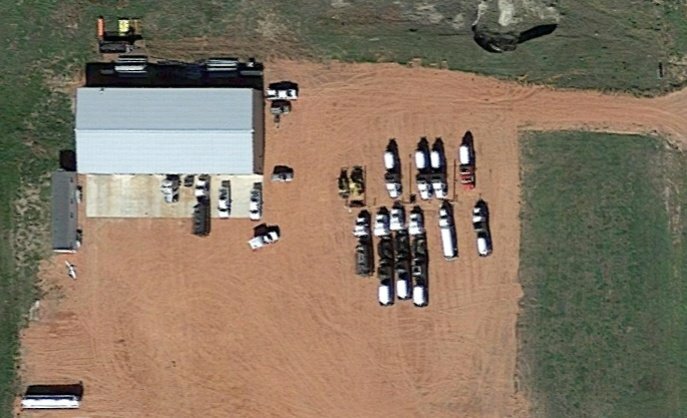 We always strive to provide the best-quality oilfield services in a safe and organized manner. 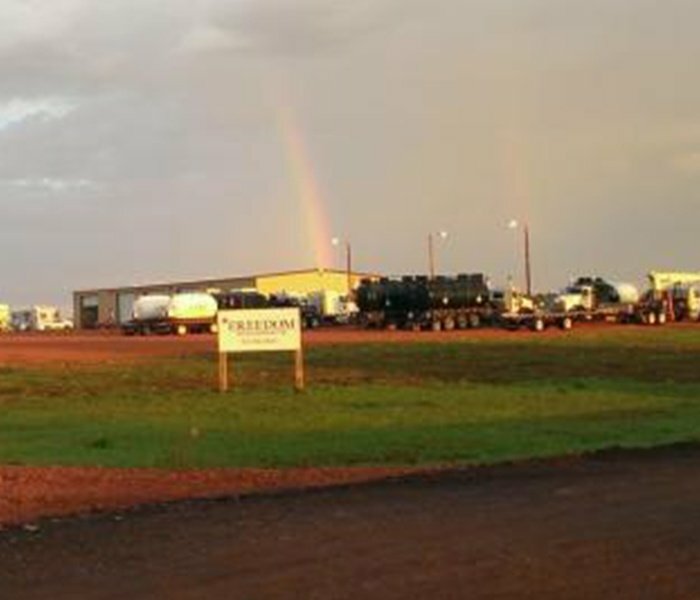 Our company is affiliated with ISNetworld, PEC Safety and RigUp, global resources that help connect qualified contractors and suppliers. 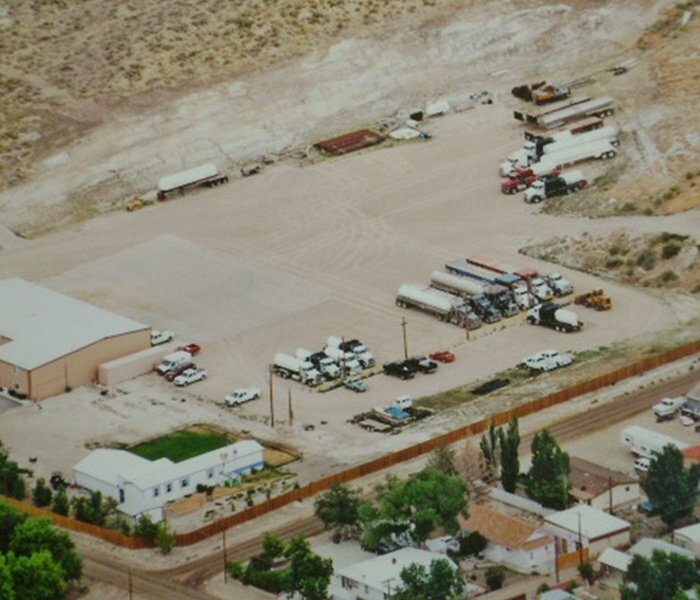 We are compliant with MHA TERO and WSRC for work on the Fort Berthold Indian Reservation. Give us a call today. We serve the Rocky Mountain region.